Turkey Sausage Asparagus Quiche is a simple and versatile recipe that’s good for breakfast or dinner. 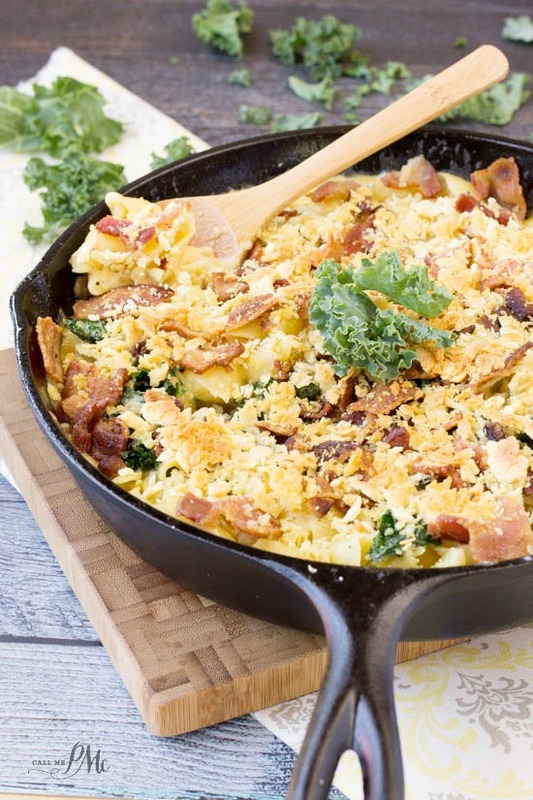 It’s quick, easy, and perfect for either a fast weeknight dinner or fancy weekend brunch. 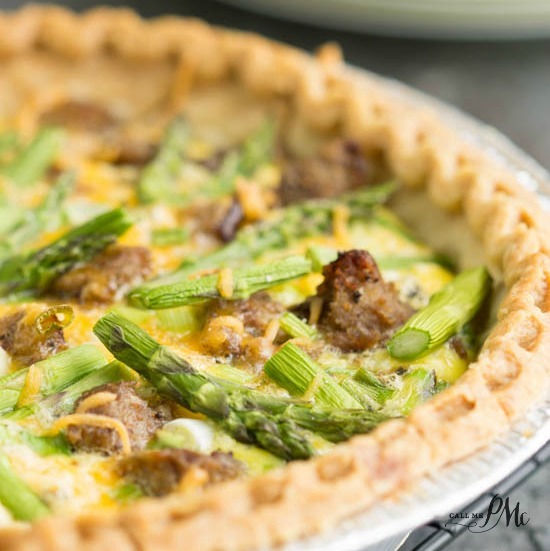 I literally made this Turkey Sausage Asparagus Quiche one night for dinner when I didn’t want to go to the grocery store that day. I mean, being food blogger, I go to the grocery store 4 or 5 times a week some weeks. I just refused to go on this particular day so I started pulling items out of the freezer. That’s one good thing when you have a stocked pantry and fridge, you can pull dinner together on the fly. Quiche is a good recipe for such a dinner. It’s great for leftovers because you can add a little of this and a little of that and it’s great. I had a pie crust, turkey sausage, and a friend had given me fresh asparagus. I felt like I was in an episode of Chopped! 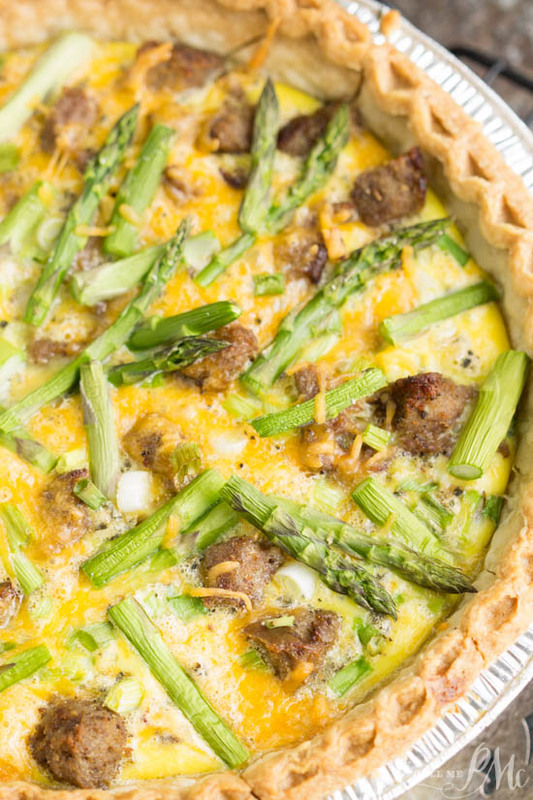 This Turkey Sausage Asparagus Quiche is hearty. 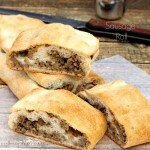 It has nice flavor with the turkey sausage without being overly fatty. 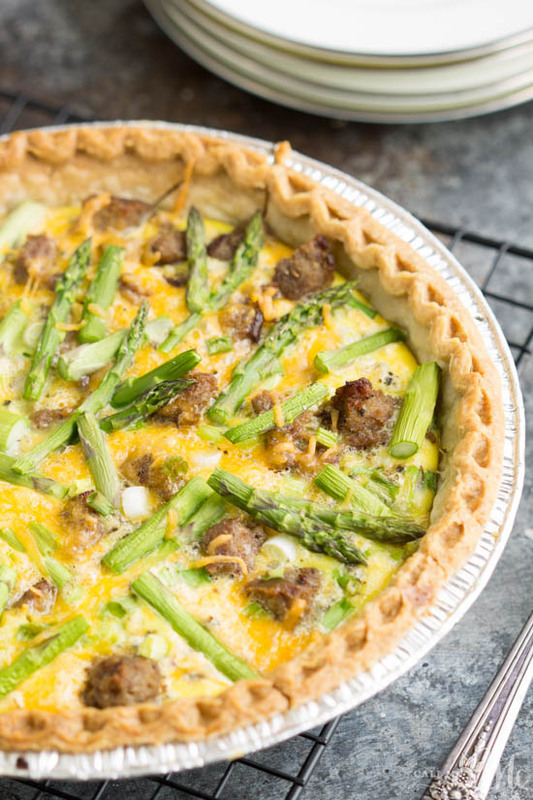 The fresh asparagus brightens it and adds nice flavor and crunch. I like the bite of a sharp cheddar. I also find that you can use less cheese, savings fat and calories, with a sharp cheddar. However, use whatever cheese you prefer or have on hand. Use turkey or regular pork sausage. You can also use bacon or a combination of the two. Always saute meat before adding to the quiche. 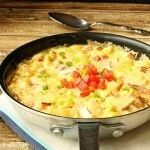 This will bring out the most flavor in them and prevent them from being undercooked. I used cheddar cheese. I always have cheddar on hand. You can also use gruyere, gouda, brie, provolone. Any of these would be tasty. Par bake the crust, otherwise, you risk it being gummy and soggy. Simply prick the bottom slightly with a fork and bake for 10 minutes at 350 degrees. I always place the pie crust on a cookie sheet to bake it. This way if it overflows while cooking, it won’t mess up your oven. 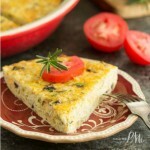 I like to serve the quiche with fresh fruit for breakfast and a green salad for lunch or dinner. 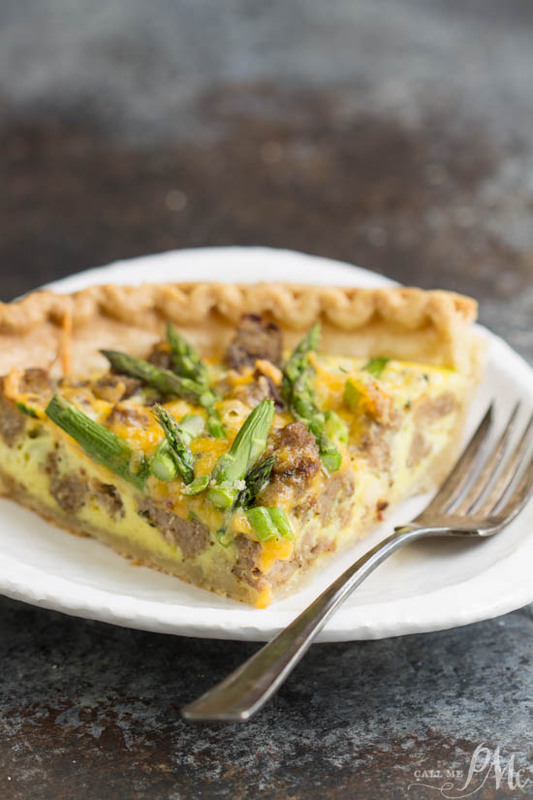 Turkey Sausage Asparagus Quiche is a quick and easy recipe that's ready in about 30 minutes. This is a good dinner or brunch recipe. Heat a large skillet to medium-high and cook sausage. Meanwhile, blind back the pie crust. Simply prick the bottom with a fork a couple of times then bake for 10 minutes at 350 degrees. When sausage is cooked, drain on paper towels. 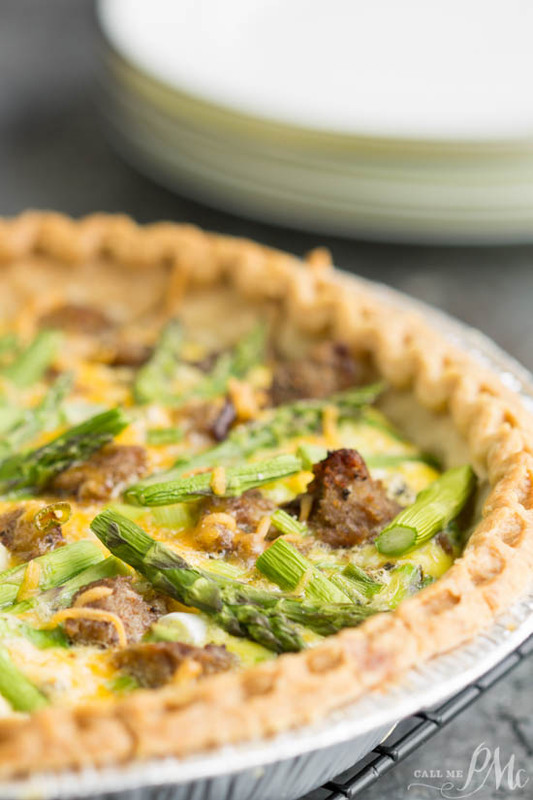 Layer sausage then asparagus and green onions in pie crust. In a bowl, whisk eggs, thyme, pepper, salt, and rosemary together. 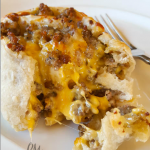 Slowly pour egg mixture over sausage into pie crust. Bake at 350 25 to 27 minutes or until center is set. Allow to cool 2 to 3 minutes before slicing. 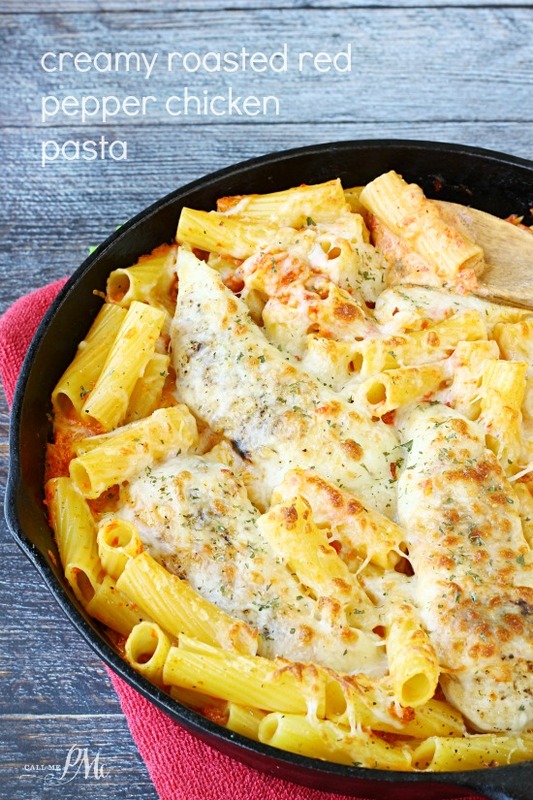 Refrigerate leftovers and reheat in microwave or oven until hot. *You can use regular pork sausage if you prefer. 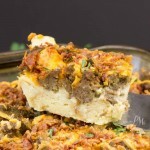 **Change up the cheese and use your favorite or what you have on hand.Recipe from Paula @CallMePMc.com All images and content are copyright protected. Please do not use my images without prior permission that includes copying the ingredient list or entire recipe and posting in the comments on Pinterest for Facebook. If you want to share this recipe, please simply link back to this post for the recipe.